Wineglass Bay Cruises, Coles Bay, Tasmania. Information, Photos and Reviews. YOU HAVEN’T SEEN FREYCINET UNTIL YOU’VE SEEN IT WITH WINEGLASS BAY CRUISES. Experience the exquisite beauty of the Freycinet Peninsula on a Wineglass Bay cruise. Wineglass Bay is beautiful and remote, a place that few will ever visit. A shimmering crescent of white sand fringes the edge of a perfect turquoise sea. The journey is no less spectacular; we will stop and let you gaze at the sheer granite cliffs, get up close to the wildlife and provide informative commentary on landmarks, wildlife and history. Your skipper will be in daily contact with local fisherman to ensure you get the best wildlife experience possible. Enjoy a Tasmanian ploughman’s lunch at anchor in relaxed style. Taste local beverages and cool-climate wines in nature’s best wine bar in the wilderness. 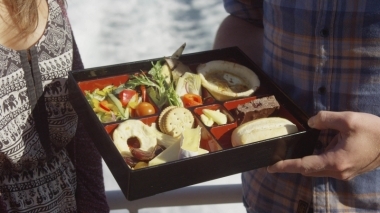 Your delicious lunch is a bento box full of fresh local produce such as salmon, cheeses and chocolate, prepared by Freycinet Lodge. The Vista Lounge, offers comfortable indoor and spacious outdoor decks, whilst the Sky Lounge offers privacy, comfort and stunning views from the top deck. Both lounges offer personal service to make your cruise enjoyable. You’ll see stunning scenery, abundant wildlife and a rare, intimate perspective of one of Tasmania’s most extraordinary places. To immerse yourself, book your cruise today. 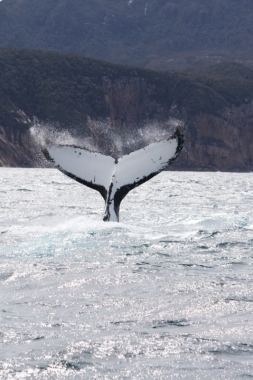 Migrating humpback and southern right whales (Sept – Dec & April – June). 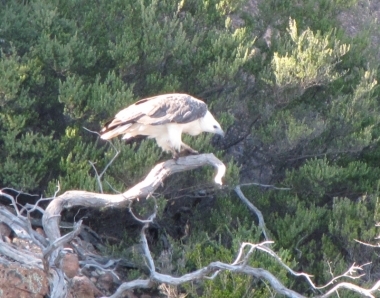 Abundant seabirds including Australasian gannets, cormorants, gulls, crested and caspian terns, short-tailed shearwaters and albatross, including the shy, yellow-nosed and wandering albatross. 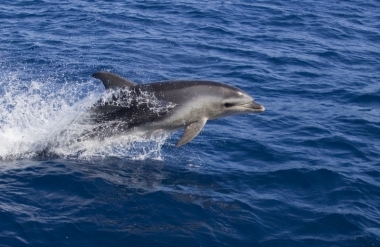 Wildlife sightings are collected and data recorded for Tasmanian marine conservation. A rare opportunity to experience Wineglass Bay from the water. A unique perspective of the Freycinet Peninsula’s incredible sheer granite cliffs, sea caves and hidden coves. Tasmanian lunch served at anchor in Wineglass Bay. 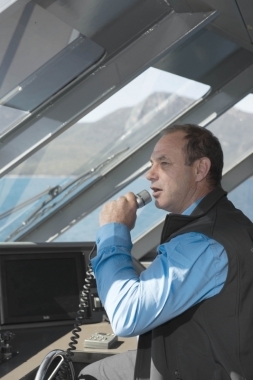 Highly skilled local skipper with vast knowledge of the natural history, geology, eco-systems and the heritage of the Freycinet Peninsula. Enjoy a premium experience in the Sky Lounge with access to the bridge. The weather in Tasmania can change quickly, so be sure to pack warm clothing, even on a fine day. Comfortable, flat-soled shoes are recommended on board. Please note: the safety and enjoyment of our guests is paramount and we reserve the right to alter or cancel tours. Nobody has reviewed Wineglass Bay Cruises yet, Be the first. You are submitting a booking enquiry. 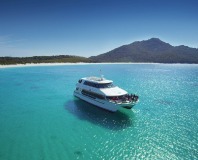 Wineglass Bay Cruises will then contact you by email with details of availability and prices.